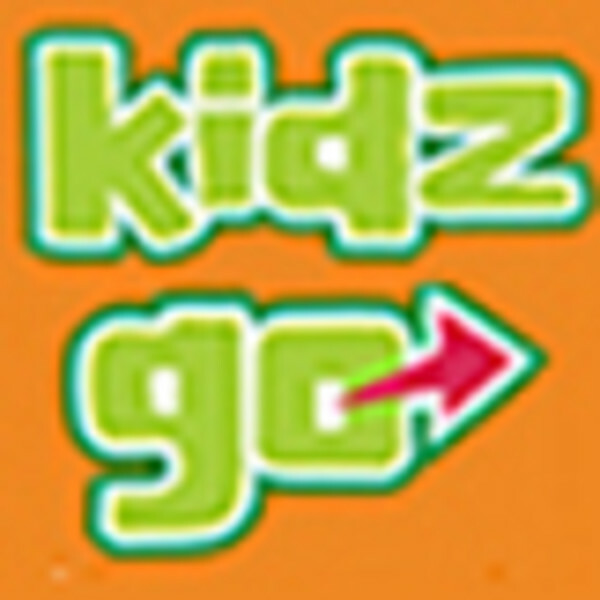 Your family holiday in Queenstown starts with Kidz Go. Discover family activities and adventure with children, family dining, skiing with the kids, family biking and walking tracks, childcare and much more. Family: There are hundreds of activities to choose from in Queenstown and a large amount of these are suitable for children of any age. Queenstown’s adventure activities can often also be enjoyed by children and families but generally there will be a minimum age, weight or height requirement to participate in the activity. Find out what Queenstown activities you can do with the kids at Kidz Go Queenstown. They say dirt is the new snow - and Queenstown certainly has proved itself to be just as exceptional for bike riding as skiing! There are literally way over 100km of mountain bike tracks, from downhill to toddler-friendly, to choose from. Browse the Kidz Go website before and during your holiday for crucial family facts. Then pick up a Kidz Go Queenstown and Southern Lakes magazine FREE when you arrive in Queenstown - packed with all you need for your Queenstown family holiday. The magazine is available at Queenstown Airport, all major accommodation, information centres and other shops and cafes around Queenstown. Visit kidzgo.co.nz or Google 'family holiday New Zealand' and check out Kidz Go for online family information.